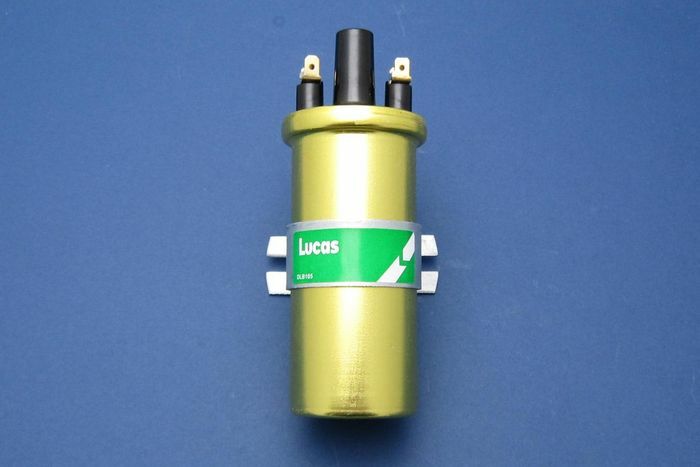 A high performance 12V Lucas ignition coil. 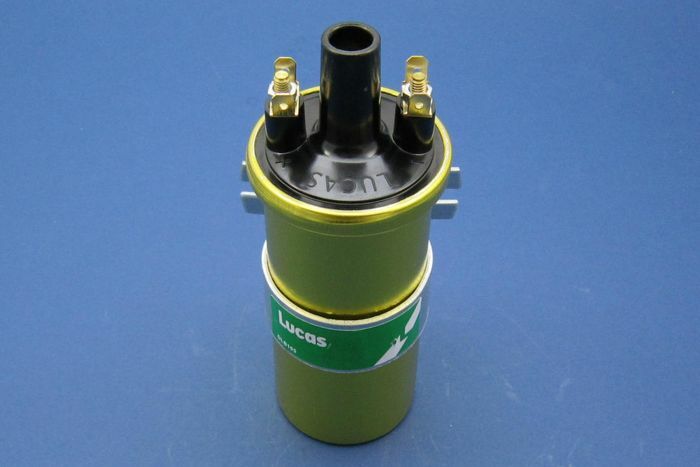 Allows plug gap to be increased for better combustion which gives better performance and economy. (Has primary resistance of 3 Ohms). Has push in HT connection. Suitable connector 060301 & cover 060403.